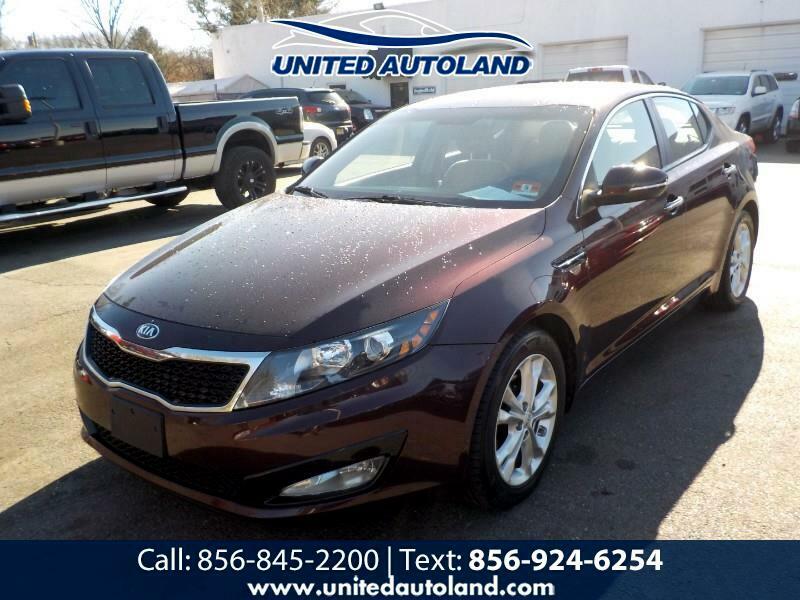 This is a super clean and affordable KIA Optima and it will sell fast!!! This vehicel looks and runs beautiful and it has an original 106,000 miles on it!! This clean sedan runs and drives excellent and if you drive it you will buy it!!! Do not hesitate this burgandy and cream interior will sell fast so call us asap at 856-845-2200!! !